What’s In A Name – An advertising agency that’s here to stay! Advertising has grown through the years. Starting from a basic communication medium, advertising agencies were mere promoters of the name. Digital technology and marketing has changed the way customers interact with the buyers. An advertising agency decreases the level of footfalls and online only customers. An advertising agency helps change the perception of brands. With online and digital marketing, mapping a company’s success is accurately possible. Brands, business and marketers know now that marketing today is a lot more than just regular promotions. Present day marketing involves a lot more than just direct communication. Marketing involves sending across the right message with the perfect amalgamation of visuals and content. An advertising agency focuses on the right kind of distribution. With both the visuals and the content being merged in a tasteful way, a creative agency works hard to provide an outcome that is both visually pleasing as well as contextually appealing. As the world of marketing moves towards using digital marketing as a platform for communication, a creative agency has its work cut out for them. When you’re looking at promoting your business in the World Wide Web, getting your word out and how you get your word out is important. Keeping the ups and downs and the growing trends in the world, creating the right impact by using the right advertising agency is always helpful. As a fully equipped advertising agency, What’s In A Name has its design team, it’s copy team and the digital marketing team working together to ensure that the client gets more than what they asked for. What’s In A Name works as an agency that creates online campaigns, content strategy, marketing plans, website content and design and a host of other features. 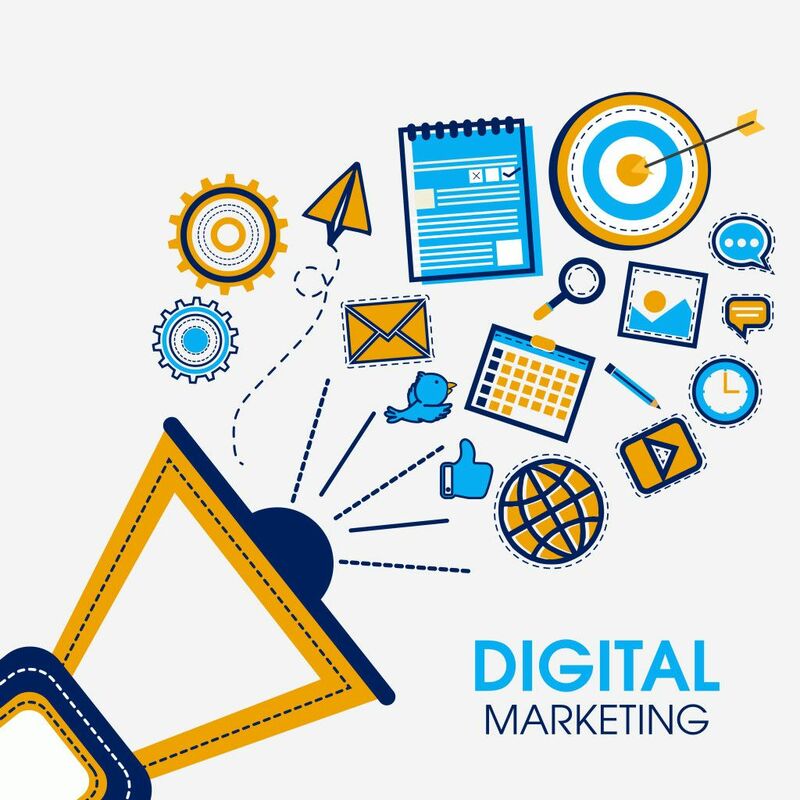 The marketing world has moved towards digital and social media marketing as opposed to regular and outdoor hoardings. As an advertising agency, What’s In A Name works to ensure that every business is looked at as an individual business. +91 98854 24628 or visit Whatsinaname.in.